This is my weekly installment of “writing about writing,” in which I scan the world to find websites, books and articles to help other writers. 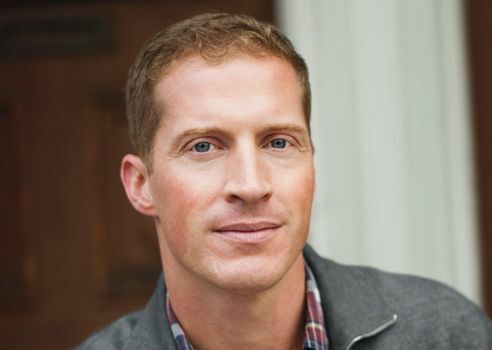 Today I discuss a blog post about Andrew Sean Greer…. Ultra successful novelist Andrew Sean Greer (he won the Pulitzer for Fiction in 2018 for his comic novel Less), has some very strict rules for himself. The rule is I have to write three pages every day. I don’t have any particular routine except to try to get those pages out of the way before the sun sets… Once those pages are done, I’m allowed to do anything I like. Often that means going for a run or seeing friends or cooking an extravagant dinner. I always feel like I’ve done something miraculous and celebratory—but then, of course, the next morning I have to do it all over again. I tell my students that I know they like to write in a big all-nighter with a pot of coffee and a handle of bourbon, but that no real writer in the world writes that way. It’s an every-single-day kind of job, one that requires a good night’s sleep. (They never believe me). I believe him! Novels, which are usually 70,000 words or more, can’t possibly be completed in one heroic “push.” Instead, they reflect the gradual accumulation of words of a long time of writing and editing. If you’re looking for a metaphor, heroes don’t become novelists. Accountants do! A novel is a product of dedication, not detonation. Thanks to my friend Hester for forwarding this link to me.